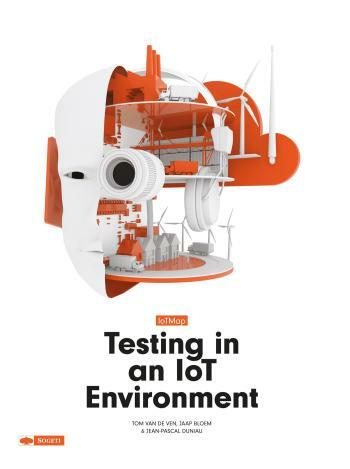 IoTMap gives you insight into testing an IoT solution. With a layered IoT model as basis, five clear steps are defined to implement the IoT test strategy for your solution. The book hands you the building blocks supported by examples in order to fulfil your IoT test strategy. IoTMap is a complete IoT test method that also covers a range of supporting test activities in IoT environments, such as test automation and how to mature IoT test areas such as Thing testing.